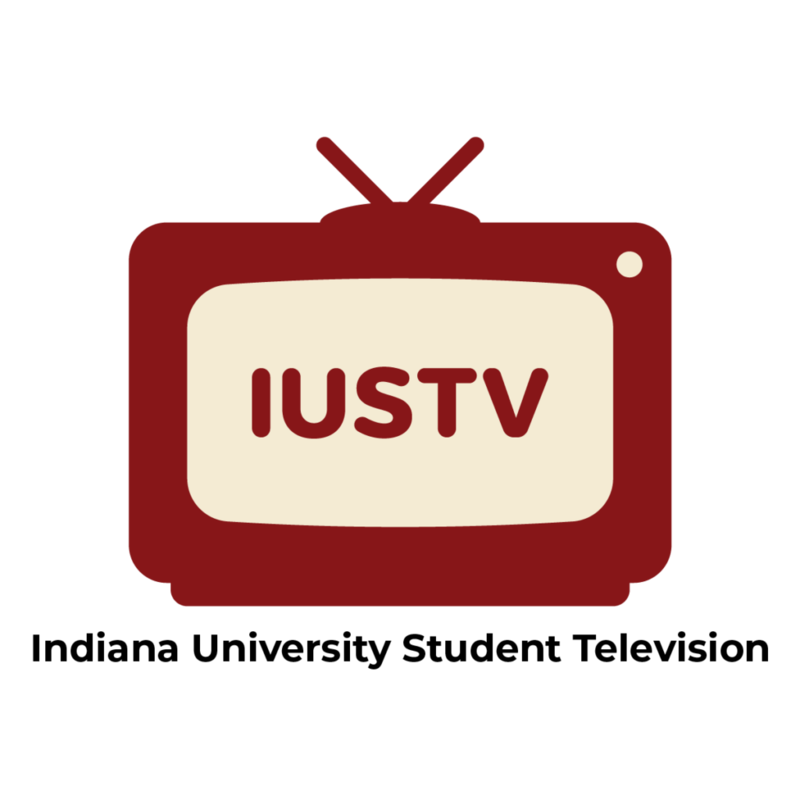 IUSTV is a student run organization, where the success is due to the student members of the organization. As a member students gain valuable experience in many aspects of media including sports and news broadcast, entertainment, marketing, public relations, production, graphic design, etc. Located in Franklin Hall within the Student Media Suite (Room 130p), students have access to innovative production equipment to produce original content ranging from full length news and sports programs to successful entertainment program. If you would like information on joining, please fill out the form below.